Sanitarium has launched UP&GO blends - a new range of morning-ready fruit, nut and oat drinks available in three delicious flavours - Cocoa and Almond, Mango and Coconut, and Banana and Cinnamon. With a 4 Health Star Rating, all three flavours deliver low GI energy^, protein and fibre with no added sugar, artificial colours, flavours or preservatives. The subtle sweetness of UP&GO blends comes from the fruit and milk. Sanitarium UP&GO Senior Brand Manager Jaemes Tipple said the launch of UP&GO blends was the most significant addition to the market-leading UP&GO brand since its launch 21 years ago. “Just over two decades ago, we saw the start of a concerning trend with more and more people skipping breakfast as they struggled to keep up with the pace and demands of modern life,” said Mr Tipple. “UP&GO was created as an innovative solution to give people that were pressed for time an on-the-run breakfast option with low GI energy, protein and fibre - essential nutrients that breakfast skippers typically miss out on. “Many people have grown up loving the taste and convenience of UP&GO, creating an army of loyal fans. But as people grow up, their tastes can change and they’re keen to try fresh, new flavours. They’re also telling us they want to reduce added sugar in their diet, particularly at breakfast. 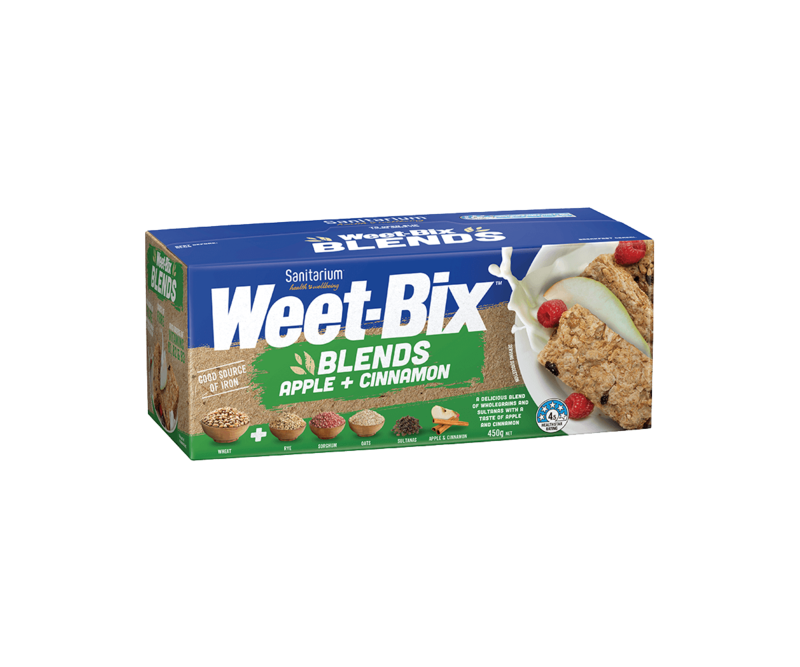 Is Weet-Bix a good breakfast cereal choice for every day?